Founders of Live Adventure, the Bargo Brothers, recently visited Bhutan to compete in the toughest one day mountain bike race and help promote adventure tourism in Bhutan. 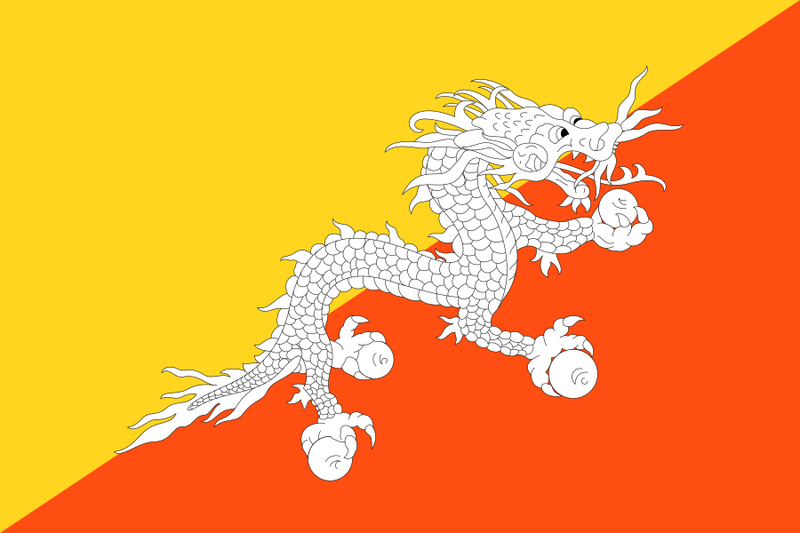 Check out the video , share with your friends and help promote adventure tourism in Bhutan. If you are looking for something fun to do in the outdoors this Spring and Summer there is no better place in the Dallas Metro area than Cedar Hill State Park. Where else can you find great kayaking, fishing, mountain biking, hiking, and camping all within a 30 minute drive from downtown Dallas. We will be at the beach area past the marina this week so if you are looking for the best place to kayak in Dallas come find us and we would be happy to outfit you. To find our rates see our Kayak Rental page. The outdoors are a great classroom for personal and team building events. Something special happens when we get a group of people that spend a lot of time indoors and then introduce them to new concepts in a fun, safe and challenging outdoor experience. We have a number of packaged events described on our Programs page and we specialize in creating customized events for your unique needs. Whether your trying to build open communication and an esprit de corps among your management team or you have a group of inner city kids that need a fresh perspective on life, our team is passionate about making it happen. Take a look at our Clients page to see some of the companies and organizations we have worked with. Drop us a note on the Contact Us page and let us know what you are interested in and we will contact you back with more detailed information.